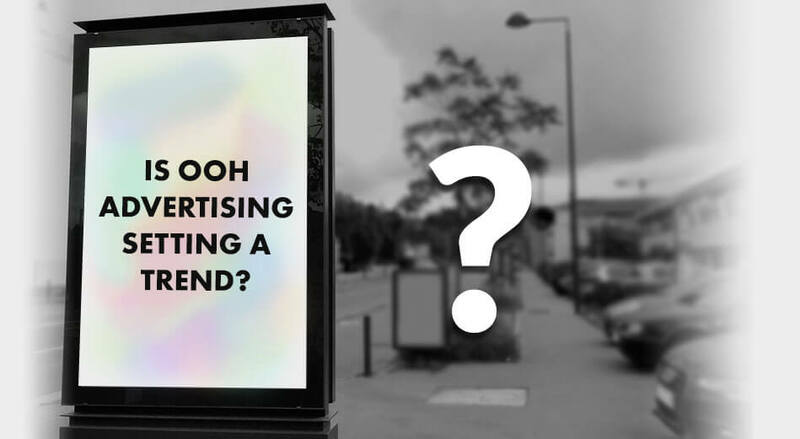 Aren’t we all excited about adopting digital out-of-home advertising? It is growing bigger and bigger as we speak. We have moved on from the traditional billboards that had holes in them to prevent them from falling on windy days. Remember those ultra wide and super shiny and glossy hoardings made of lightweight metal that used to cover the sun in winters? Yes, those don’t exist anymore. Even if they do, they are very few in number. Basically what a digital OOH advertising company does is reimagine the old school billboards with a modern day twist. As a leading advertising company in India we can say that we have seen this thing grow from an incident to become a phenomenon and we are all for it. 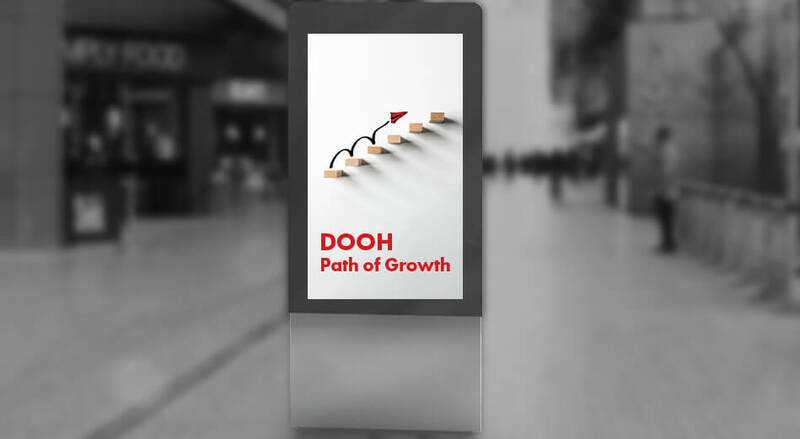 The changes that DOOH is bringing have been monumental in altering the way we market and promote our goods and services. Right now marketers are more than willing to move their spending into digital formats. They are becoming more and more accepting of it. Also it is vital to notice that Digital Out Of Home (DOOH) advertising revenue has grown by close to 4.5% in 2017. 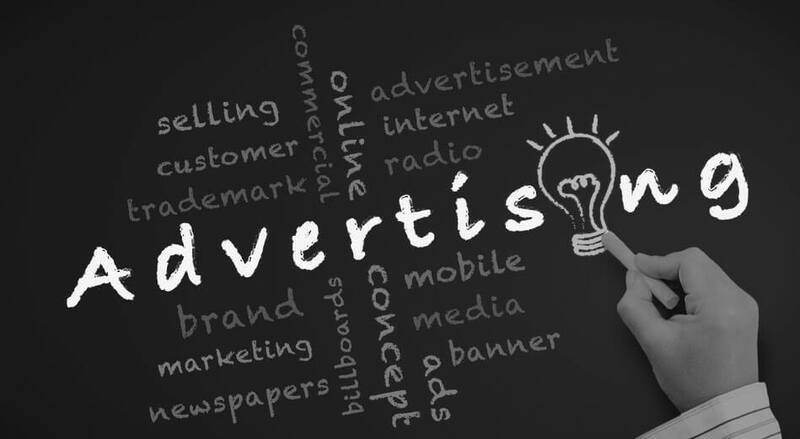 PriceWaterhouse (PwC) declared in their Annual Entertainment and Media Outlook report that India is going to witness a major shift in the way it views advertising. A whopping amount of close to INR 37 bn is what we are talking about. Marketers are willing to spend this much towards Digital OOH advertising in India by the year 2019 which we have already entered by the way. Also, the future estimate stands at a staggering INR 47 bn by just 2021. 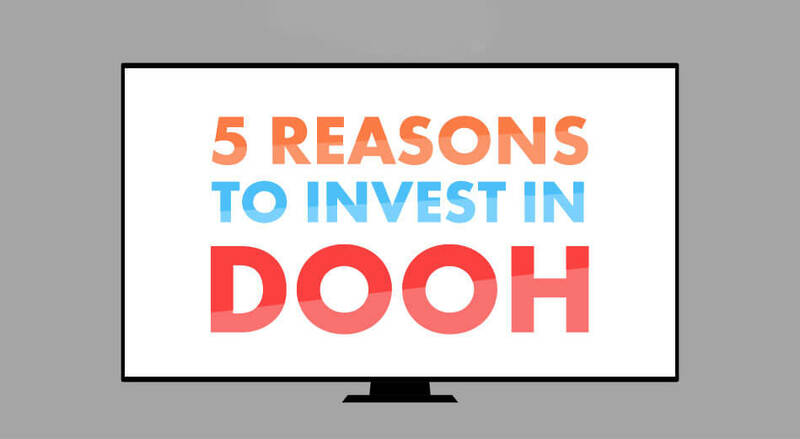 They also predicted something that most traditional advertisers and marketers have dreaded for a long time now and that is the inevitable victory of DOOH over the old school methods of marketing. 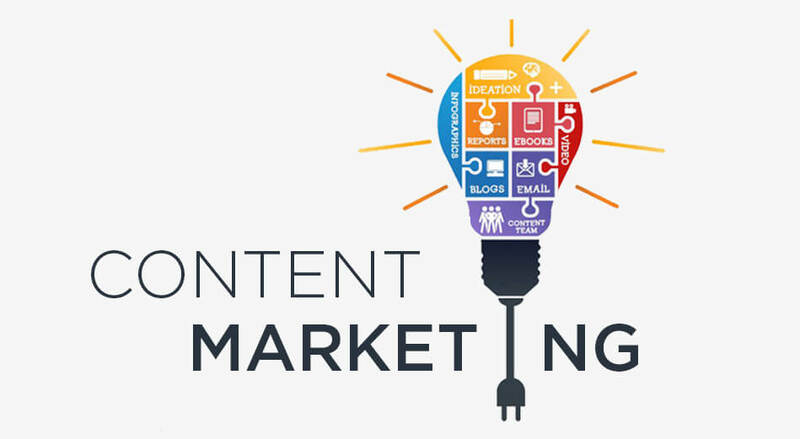 Experts are of the opinion that it will grow faster than other promotion and buying methods globally and we will witness the massive impact of it by as early as 2020. But How Exactly Is The Digital Billboard Causing This Change? 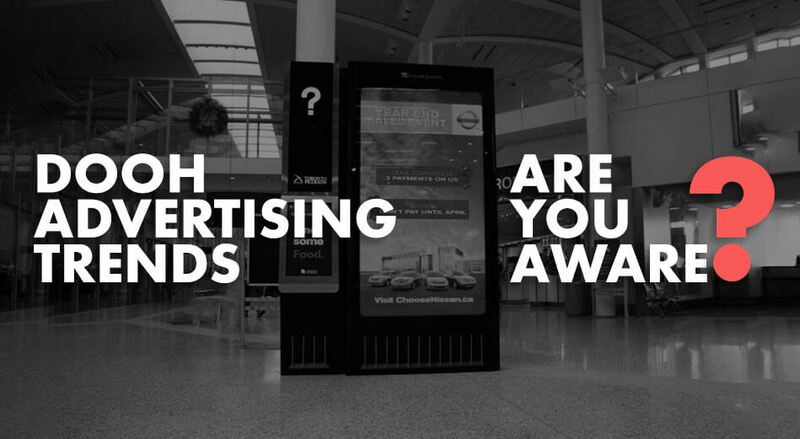 Why Are We Changing The Way We Advertise? Digital advertisements capture the attention of your consumers and/or prospects in an entertaining way. They come in various multimedia forms and their primary motive remains to inspire action from your audience. The days of newspapers, magazines and billboards, radio and television are almost gone. 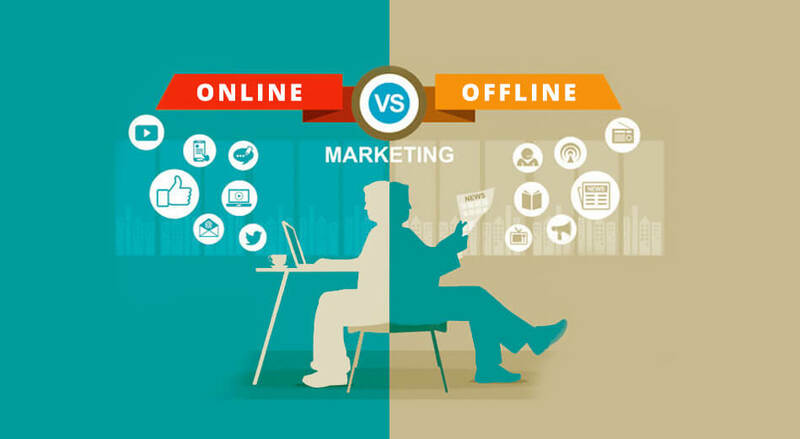 Not that we have completely abandoned the traditional media in favor of digital platforms but yes the shift towards it has been a big game changer for all of us, marketers and users alike. With the advent of computers and the almighty medium internet, the face of traditional advertising has changed. 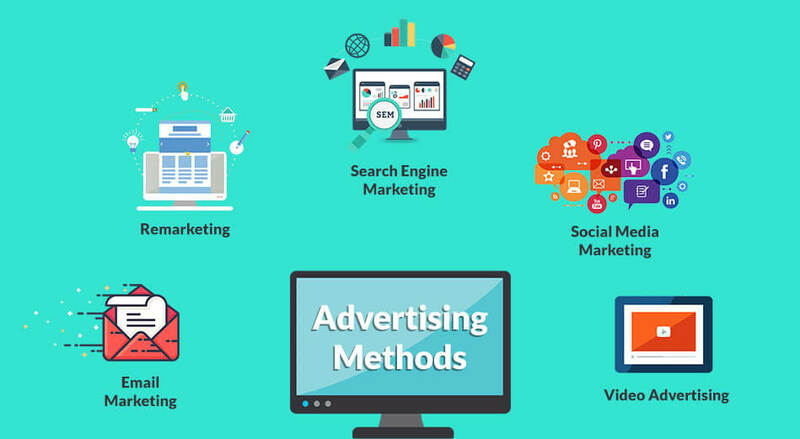 It became more sophisticated but our inclination towards digital or internet-based advertising just proves how lucrative an option it has become over the years. It has proven to be more effective at targeting more specific demographics and many leading advertisers are even willing to drop the traditional methods in the favor of it. If you take the case of America, anyone travelling across this land by car or by bus, or on foot won’t just come across the traditional or the electronic billboards. These are obviously very common and can be seen easily next to highways or freeways as they call it, but one can also see digital screens there. These have sprouted next to bus benches, in and around shopping centers, and other high traffic areas such as malls and movie theaters, etc. But even this is phasing out rather quickly. As we are entering an era of interaction these billboards that were once hailed as the next big thing are getting stale. We want the next big thing in outdoor advertising now. 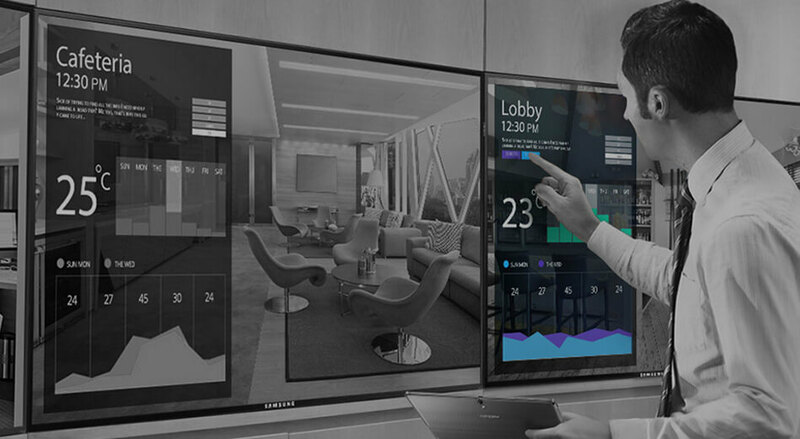 This next big thing is going to be digital billboards that have smart capabilities that don’t just allow quick rotation of ads but also easy communication with the onlooker. This is where smart billboards come in with their USP which is soon going to become the need of the hour. 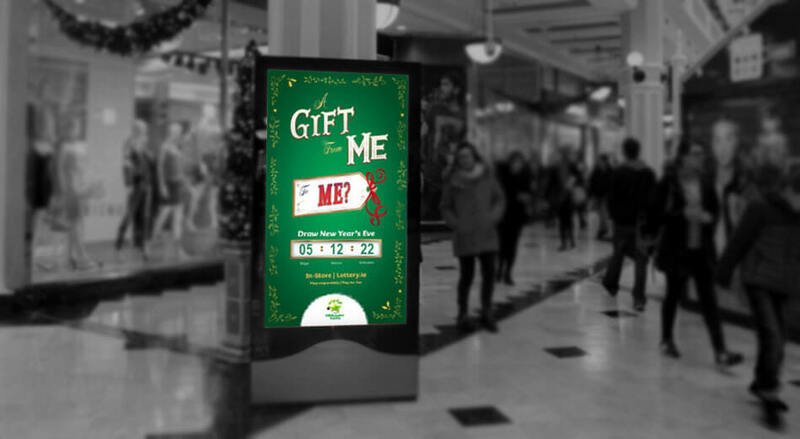 Our natural inclination towards something more interactive and the need to play on a response has necessitated the advent of the smart billboards. Yes, this kind of diligence is not just present in our smart phones anymore. Several leaders in digital-out-of-home communications have partnered with media experts, software engineers and advertising companies in India to create one of the most exciting experiences. This is an advanced level of interactiveness and is changing the billboard experience of the consumers globally. 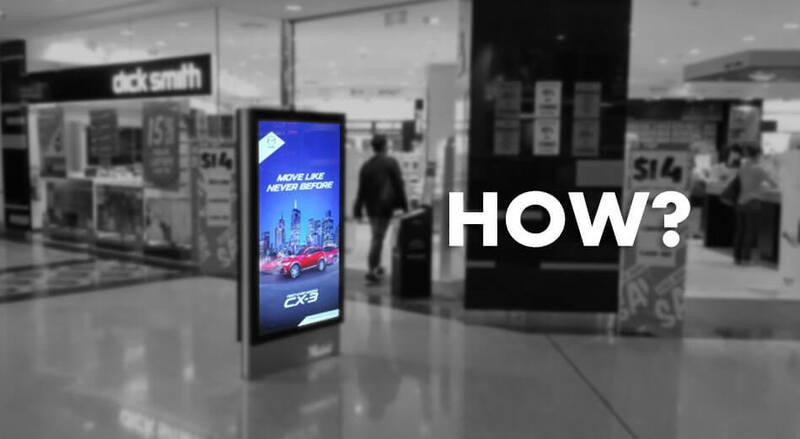 Today many digital OOH advertising companies and advertisers are coming up with digital out-of-home paraphernalia that is equipped with facial recognition cameras and software. 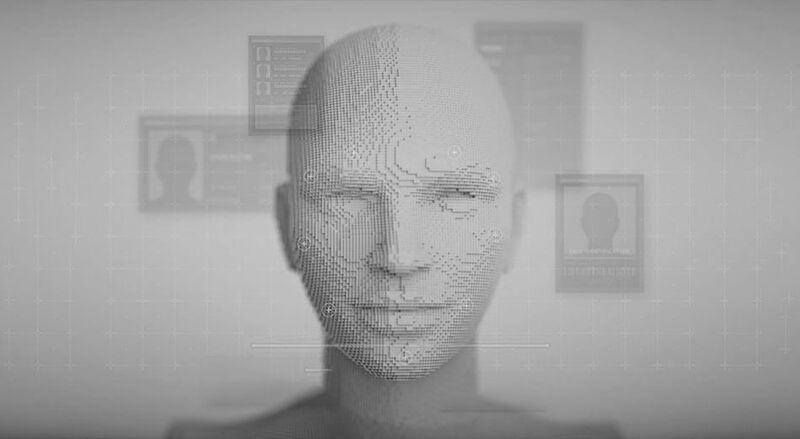 These are capable of identifying your gender, facial expression, your age, and can also assess what the general composition of the passing crowd is. 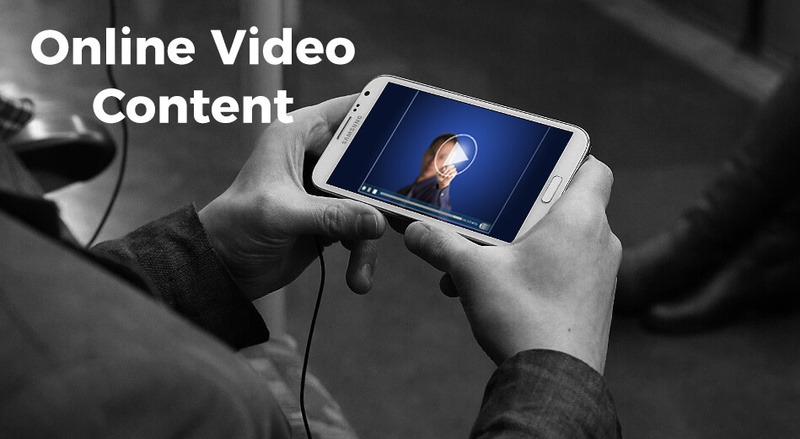 This added capability has made smart advertising possible and has allowed many developers to program their advertisement and series of videos and other content to react dynamically to the viewer / user standing in front of the screens. Also, the face detection cameras embedded in these units allow the audience to play interactive games and that has really changed the way we view ads and respond to them. We have already stepped into the age of digital out of home solutions. We are in a new era where our lives are impacted heavily by digital technologies. Our advertisements are becoming more real-time and dynamic. Advertisers have become more creative and are paying more attention to social integration. As we have started using devices to transmit more relevant and targeted messages to be displayed to our audience on nearby screens we are expanding beyond the space created by traditional advertising. Be a part of this growth. Be a part of this change. Be a part of the leap that can take you forward.